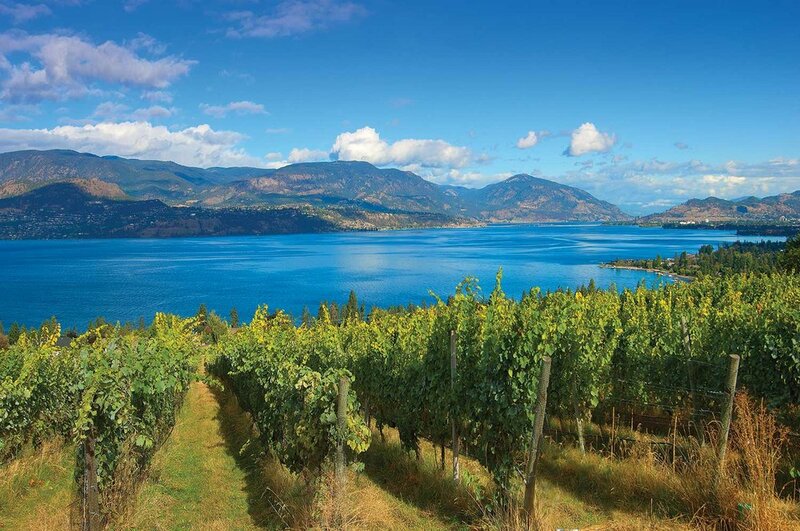 The heart of the Okanagan Valley, Kelowna is also the birthplace of the British Columbia wine industry; known for its top-quality wines that regularly win national and international awards. 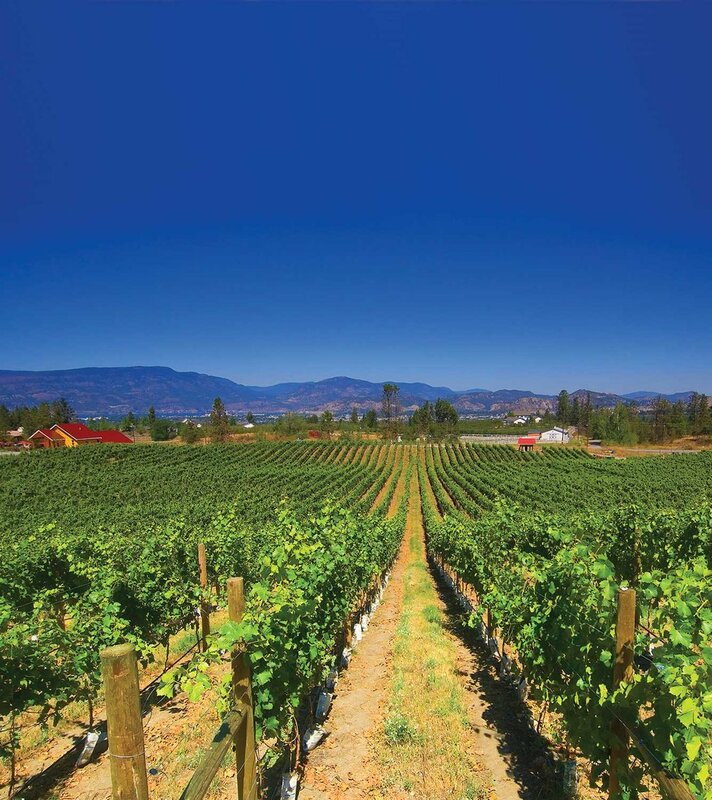 With over 40 wineries within a 20 minute drive, you’ll find plenty of terroir to swirl, sip and savour. Get a taste of our five wine trails as you travel through vineyards, orchards, and farms just minutes from our modern, lakeside city. Whether it is spring, summer, fall, or winter, expect to be enchanted as knowledgeable proprietors, dedicated hosts, and award-winning winemakers pour their wines and share their stories.